The Museum Celebrates its 50th Birthday! 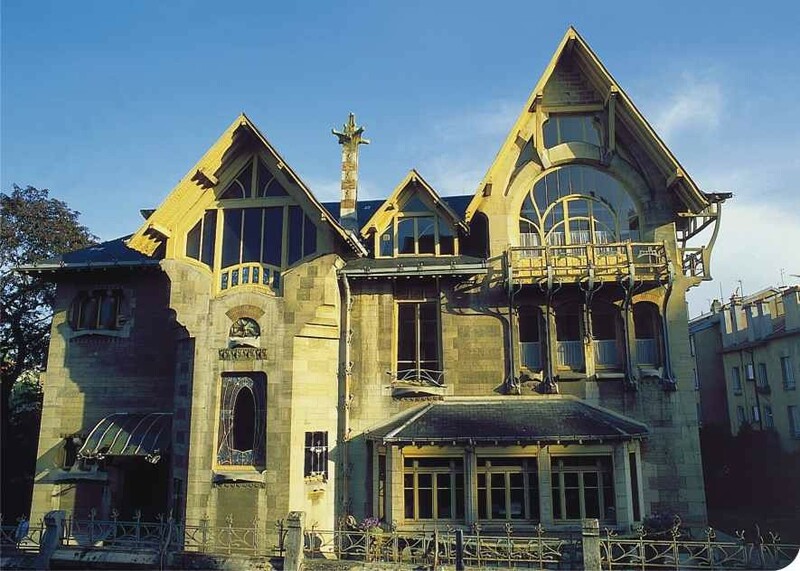 Having already experienced a moment of glory in the 18th century, when Stanislas Leczinski, the former king of Poland, established his residence there, Nancy is considered to be one of the world's Art Nouveau capitals. In 1871, after the Franco-Prussian War, France had to cede Alsace and a part of the territory of Lorraine to Germany. This resulted in many inhabitants from these annexed lands fleeing to Nancy so that they would not have to adopt German nationality, many of whom were industrialists, qualified artisans, academics and liberal professionals. The arrival of these professionals to the city, which already had important chemical, iron and steel industries and a strong tradition in the field of the decorative arts, helped to establish a creative atmosphere that would place Nancy in a privileged position in terms of international Art Nouveau. 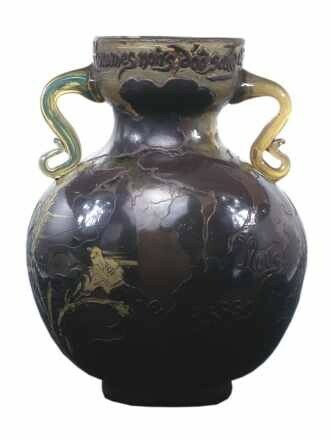 Emile Gallé's glass and ceramic creations had already won gold medals in 1884 at the VIIIe Exposition de l'Union Centrale des Arts Décoratifs in Paris, and later Emile Gallé, Louis Majorelle, Emile Friant and Victor Prouvé successfully participated in the Paris Universal Exposition in 1889. Members of the Nancy group were also present at the Chicago Universal Exposition in 1893 and achieved unqualified success at the Paris Universal Exposition in 1900. Internationally renowned for his glasswork, Emile Gallé was the person behind the foundation in 1901 of the L'Alliance Provinciale des Industries d'Art, École de Nancy, which brought together the city's artisans and industrialists to defend and promote the development of the arts. 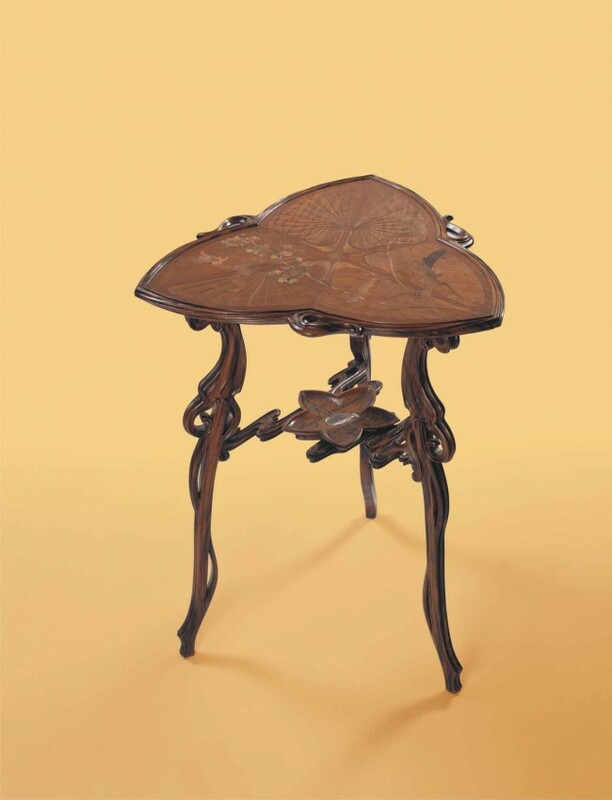 Gallé himself was the first president and the vice-presidents were Louis Majorelle (industrialist, decorator and cabinetmaker), Antonin Daum (industrialist and glazier) and Eugène Vallin (architect and cabinetmaker). The school had up to 36 members more, amongst whom were architects, decorators, painters, industrialists and art critics, etc. A characteristic of the Nancy School was the idea that artistic creation was as much for luxury items as it was for mass production, using a balance between art and industry. This new architecture also soon arrived in Nancy. 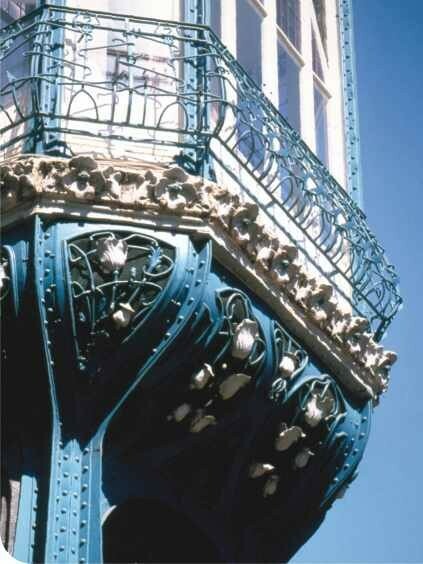 The Parisian architect Henri Sauvage designed the house for the cabinetmaker Louis Majorelle in 1901 and in the same year, Charles and Emile André designed the Vaxelaire department store. This was the first store to adopt Art Nouveau forms, which were later extended throughout the city in works such as the Graineterie Génin-Louis (1901), by Henri and Henry Gutton, or the Brasserie de l'Excelsior (1910), by Lucien Weissenburger and Alexandre Mienville.